Katelin earned a Master of Science in Physical Therapy at the University of Toronto, and an Honours Bachelor of Science in Kinesiology at the University of Waterloo. She enjoys treating various orthopedic conditions including injuries resulting from trauma, postural dysfunction, repetitive strain and arthritis. 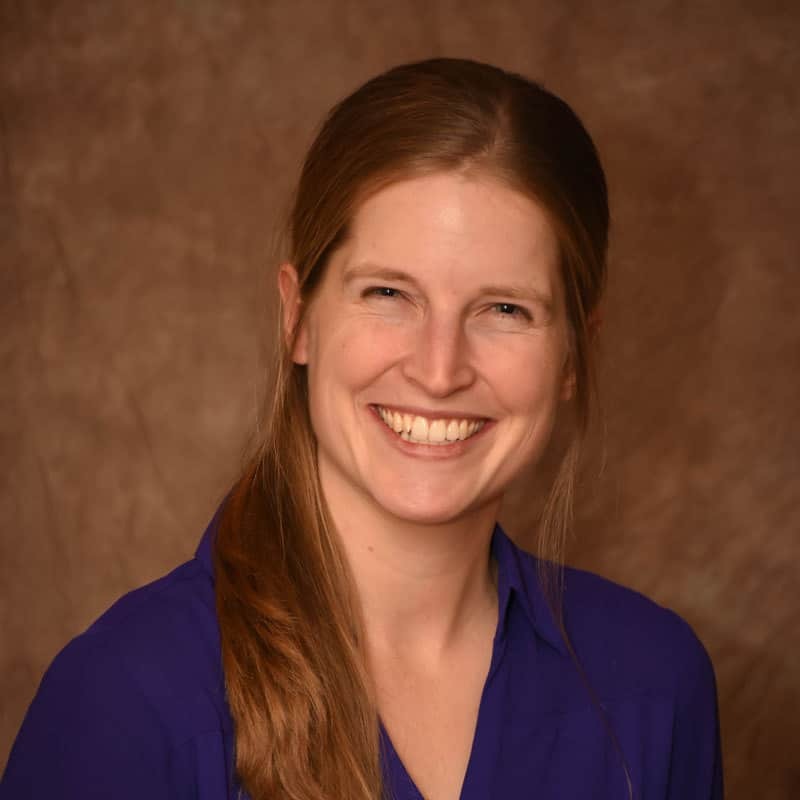 Katelin is dedicated to improving function by creating individualized treatment programs, which include manual therapy, education and exercise prescription, to help clients reach their goals. Katelin is committed to continuing education in all aspects of therapy. She has a specific passion for vestibular rehabilitation (treating dizziness and imbalance) and concussion management, and seeks out advanced courses in these areas. Katelin is currently licensed and registered to practice with the College of Physiotherapists of Ontario and is a member of the Vestibular Disorders Association (VeDA). Outside of physiotherapy, Katelin enjoys spending time in the outdoors, keeping active and volunteering in her community.